TGIF my foot, hoomin! Do you mind? It's Friday and I have to work. Disapproving Bun needs help with disapproval so I'm stepping up, again. 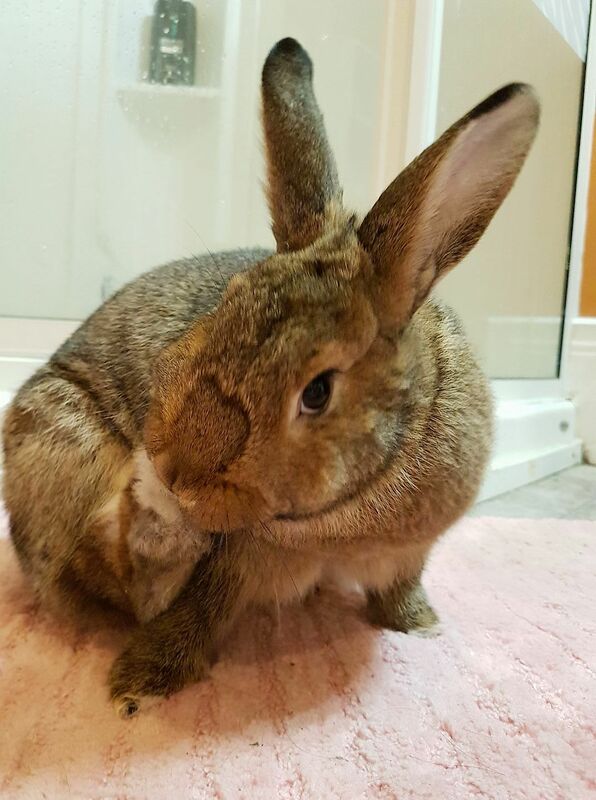 Cinamon disapproves of all you lucky people with rabbits who are slacking off on the photos! Your rabbits should be photographed daily!